This delicious cranberry jelly is a must have at every holiday spread. 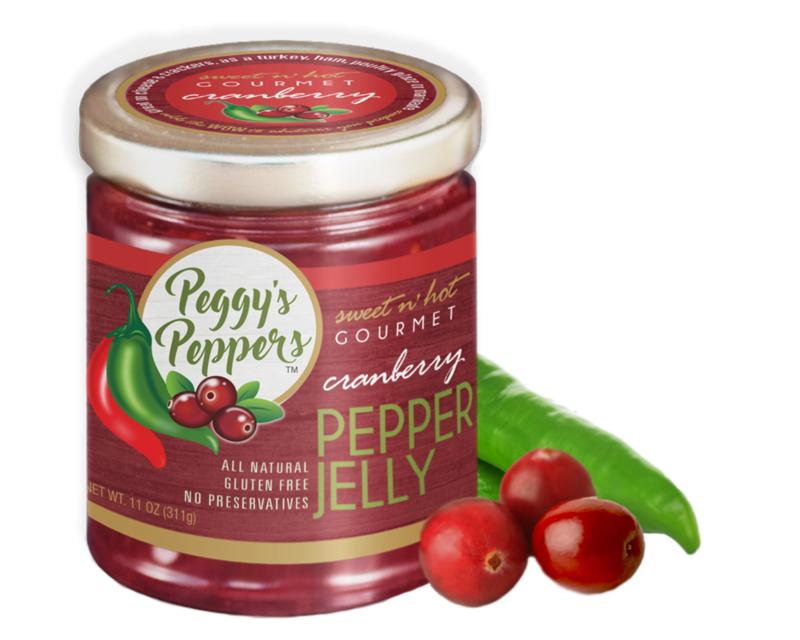 The combination of tart cranberries and sweet n' hot peppers will add a kick to your traditional turkey leftovers! "This is a great jelly! Love the cranberry!"